Soon it would be possible for everyone to give their blood to save lives. The need for blood donation is growing in the world and very few people say that they are not compatible or that they are not “universal donors”. With this new enzyme, the data could change and there may be no more excuses to give. You may not know it, but there are four different blood groups in the world. They are of the type: A, B, AB and O. Group A donors can donate blood to people with type A and AB blood type. Group B donors can also give to people with group B and AB. On the other hand, those who are in the AB group are limited to giving their blood to people of the same type. 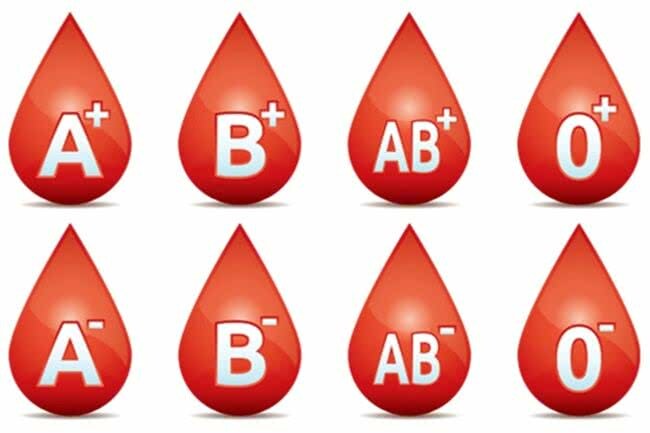 Group O donors are the most popular because they are called universal donors, that is, their blood can be infused both to those in group A, B, and AB. After much research, a team of specialists will allow everyone to become a universal donor. In fact, researchers have managed to extract bacteria in the digestive system, so the intestine. This well-known method is called metagenomics, which consists of extracting DNA from all organisms in an environment, mixed with each other. Through this method, specialists have been able to obtain a genetic plan of microorganisms. Mucin is one of those microorganisms that can rid proteins of their sugar. In fact, the groups A, B and AB originate from the antigens lining the surface of the red blood cells. These antigens are inherited and are sometimes glycolipidic, protein, glycoprotein, and therefore composed of sugars. With the mucins, these blood groups could be freed of the antigens and thus transform themselves into blood group O. With this enzyme, everyone can become a universal donor. Today, hospitals and international organizations involved in first aid are short of blood. Firstly, because few people give it and secondly because those who give it are not all universal donors, so some blood bags will never be used. With this new enzyme, it is possible that everyone gives blood. And so, it is a great revolution that is preparing in the medical world with this new enzyme. No one will be able to apologize for donating blood. If this research is popularized and adopted internationally then volunteers could get this enzyme to change their blood type and make donations. Many lives could be changed in the world.